160 years old (as a People's Park), this is a great place to picnic, celebrate family milestones, get active, explore our history or attend one of the many events and festivals, with more than two million people visiting each year. We acknowledge the Darug Peoples, the traditional owners of the lands we work on, and pay respect to their elders past and present. 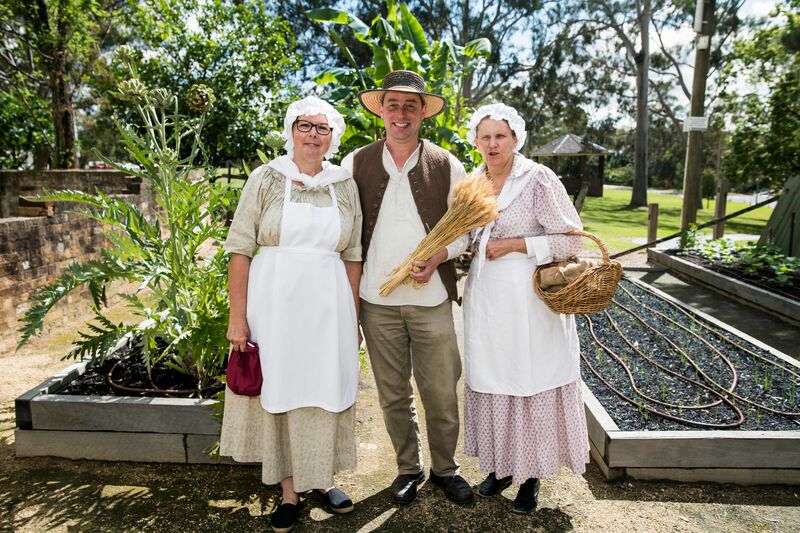 Entry to #parrapark is free and we are open every day of the year! 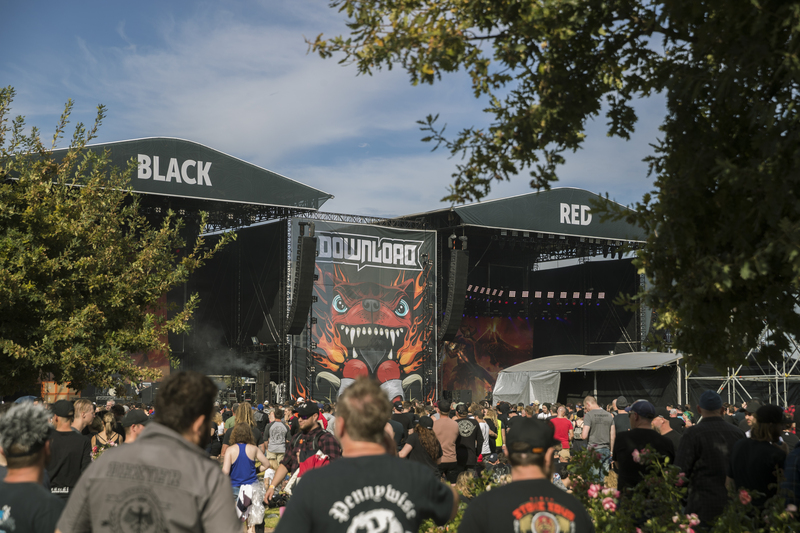 Parramatta Park will be pedestrian-only on Saturday 9 March for DOWNLOAD 2019. Non-event vehicles will not be permitted to enter the Park. The Park will remain open to pedestrians. For more information on how to get to Parramatta Park, click here.